Inno delle nazioni (Hymn of nations), a cantata in a single movement, is one of only two secular choral works composed by Giuseppe Verdi. This Hymn incorporates "God Save the King", "La Marseillaise", and "Il Canto degli Italiani". It was the first collaboration between the composer and Arrigo Boito, who, much later, would revise the libretto of Simon Boccanegra and write the original libretti of Otello and Falstaff . Although written for the 1862 International Exhibition in London, it premiered at Her Majesty's Theatre on 24 May 1862. It became the centerpiece of a 1944 propaganda film, Hymn of the Nations , where it was performed by the NBC Symphony Orchestra conducted by Arturo Toscanini with Jan Peerce as tenor soloist. The International of 1862, or Great London Exposition, was a world's fair. It was held from 1 May to 1 November 1862, beside the gardens of the Royal Horticultural Society, South Kensington, London, England, on a site that now houses museums including the Natural History Museum and the Science Museum (London). Hymn of the Nations, originally titled Arturo Toscanini: Hymn of the Nations, is a 1944 film directed by Alexander Hammid, which features the Inno delle nazioni, a patriotic work for tenor soloist, chorus, and orchestra, composed by Italian opera composer Giuseppe Verdi in the early-1860s. For this musical work, Verdi utilized the national anthems of several European nations. In December 1858, the Society of Arts in London announced their intention to hold what was to be called the 1862 International Exhibition, seen as a successor to The Great Exhibition of 1851. 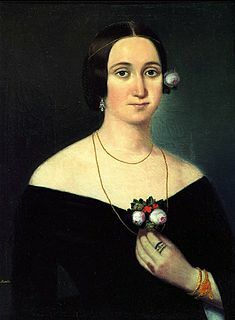 Wanting to include musical performances (which were excluded from the 1851 exhibition), at the suggestion of the leading music critic Henry Chorley, they solicited new works from Daniel Auber (representing France), William Sterndale Bennett (England), Giacomo Meyerbeer (Germany) and Gioachino Rossini (Italy). Rossini declined the invitation. 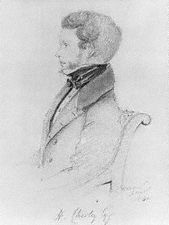 Daniel François Esprit Auber was a French composer. 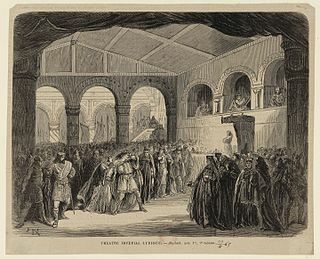 When illness of the soprano forced a postponement of La forza del destino, Verdi departed St. Petersburg and arrived in Paris on 24 February 1862. Two encounters influenced his decision to commence work on a composition for the exhibition. The first was with the composer Daniel Auber who apparently conveyed to Verdi that he was composing a march for the occasion. In correspondence recalling this meeting, Verdi indicated that he was also composing a march. But in a subsequent letter to Costa he indicated he was writing an overture. Costa relayed this information to the commissioners who agreed with the form of composition. The cantata is scored for piccolo, 2 flutes, 2 oboes, 2 clarinets, 2 bassoons, 4 horns, 2 trumpets, 3 trombones, cimbasso, timpani, bass drum, cymbals, percussion, 2 harps, and strings. 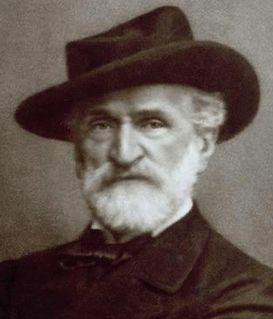 ↑ Marvin 2007, p. xv: Marvin suggests that Verdi wrote the letter about 16 March. ↑ Verdi to Arrivabene, 2 May 1862, in Phillips-Matz, p. 449: "there is no corner of the world ... where Italian opera is not sung"
↑ Marvin, "CANTICA (HYMN OF THE NATIONS)" section in the critical edition, Cantica IV/1 - Hymns * Inni on humanities.uchicago.edu. Retrieved 21 September 2013.